If you’re looking for a nearly new or used BMW 1 Series, at Motorpoint we’re sure to have a model for you in our range. In our listings, you can find an array of quality second-hand BMW 1 Series cars which can be suited to everything from city driving, to use as a family car and even as a smart and professional business vehicle. 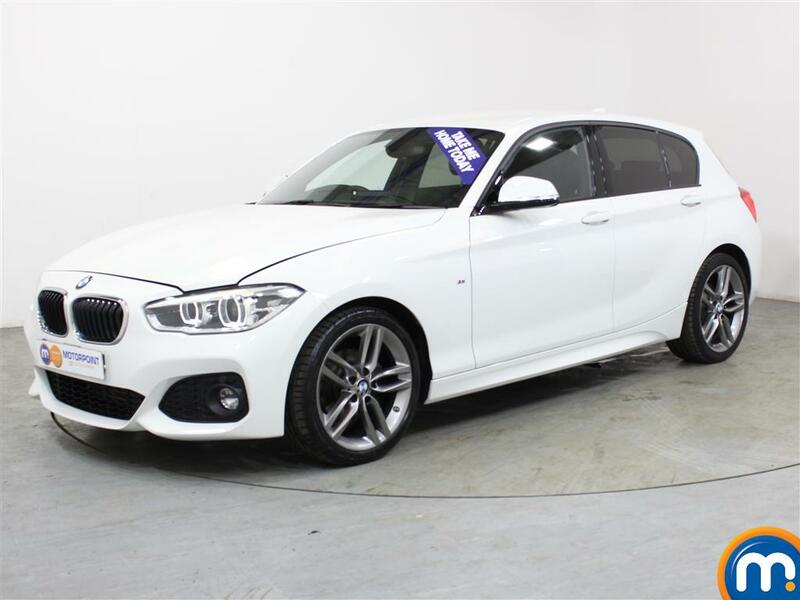 What’s best about our range of used and nearly new BMW 1 Series cars, is that they come with a variety of features that are sure to accommodate any driving preferences you may have. To find your preferred BMW 1 Series, make the most of our helpful search tools. These let you filter our collection by features like transmission, colour, mileage, trim level and more, quickly finding the right model for you. You can also simply take a look through our selection and choose a model that interests you. Our dealerships can also offer finance options and part-exchange on this range..
Watch Ken Gibson&apos;s video review of the BMW 1 Series above or read the full review here.